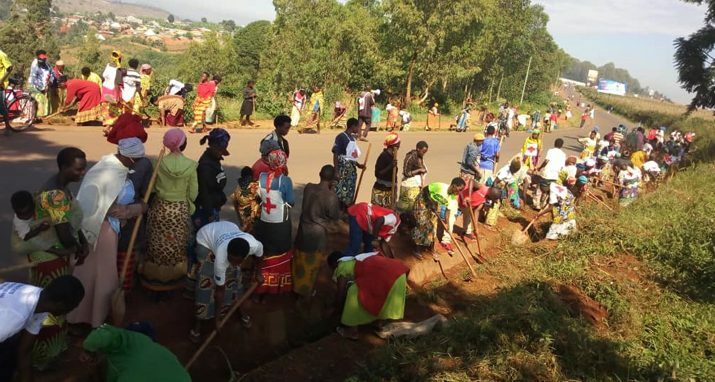 The Red Cross Branch of Gitega mobilized its volunteers, commonly known as “Abanyamuryango” from the Magarama, Yoba and Nyamugari quarters to clean up the town of Gitega. This sanitation activity took place on Friday March 29th, 2019 at the parking car area of Magarama quarter of the town of Gitega. 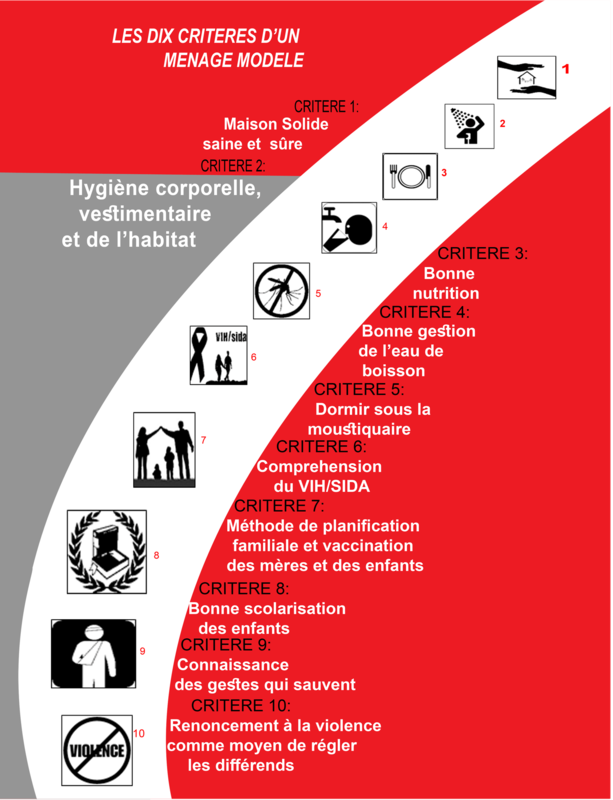 The day marked the launch of the “Clean Town Tube Heza” campaign. 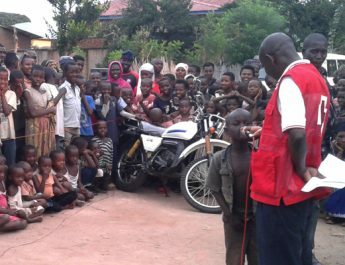 The activity was also in the line with raising awareness and show the population, especially the inhabitants of the new political capital of Burundi, the necessity of cleaning up this town by getting rid of the nearby trash in order to achieve effective cleanliness. Moreover, this initiative responded the call of Governor of Gitega that is to have a clean capital. 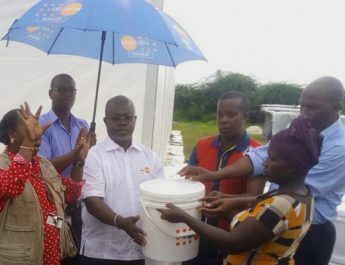 According to the Branch coordinator of Gitega, Mr. Pasteur Ntunzwenimana, this activity also meets the “Model Household” approach, the criteria of which include hygiene and sanitation. He adds this activity will always take place once a month in collaboration with the public administration and the police.